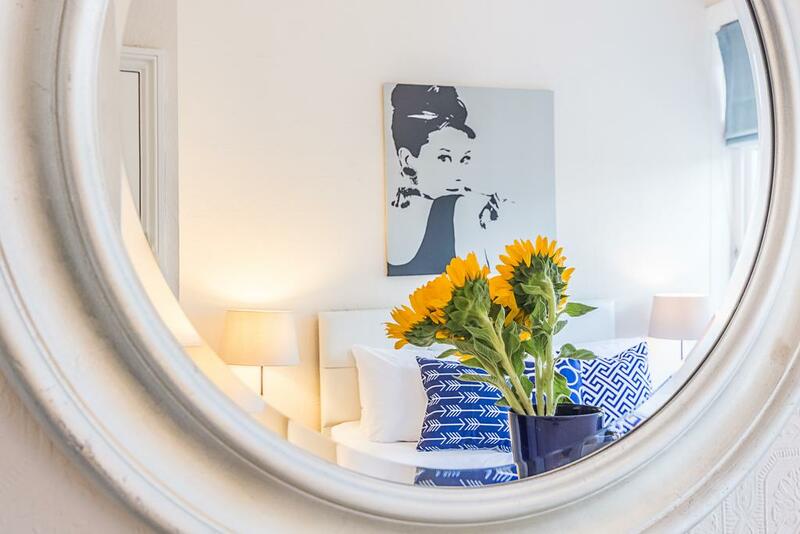 Lovely 2 Bedroom Apartment in West Kensington. Good connectivity to the city, underground a few stops away, Museums, restaurants, shops, etc, within easy access. Very bright, very cozy flat, beautiful green view. It is perfect for family, friends or travelers. It is perfect for 4-5 people. 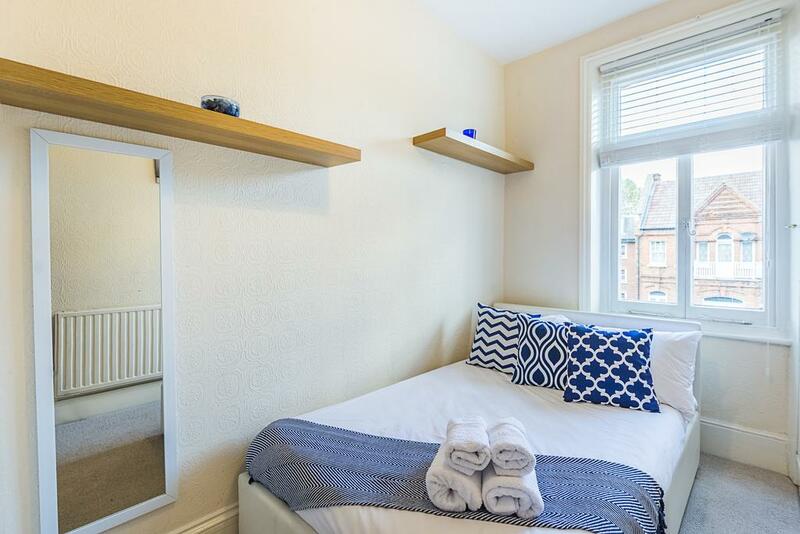 The flat is few minutes away from Barons Court Underground Station (Zone 2). You can go to the city with underground, bus or bike. Parking on the street. 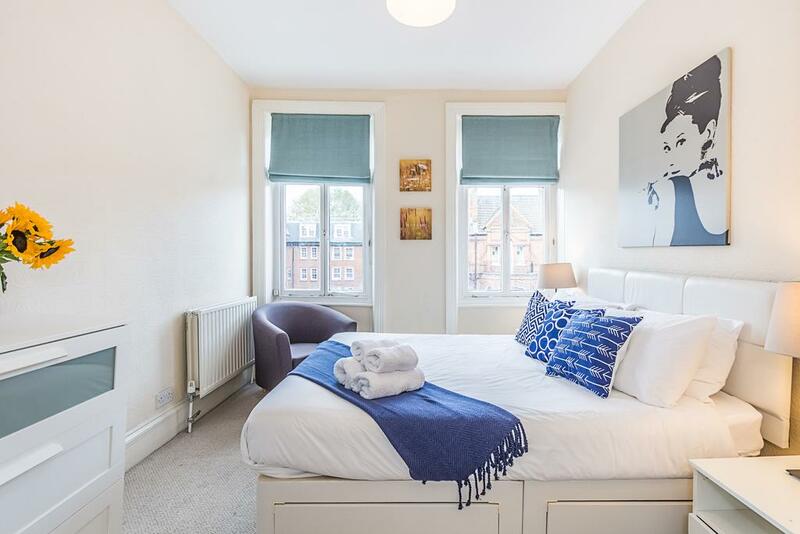 Lots of bars, restaurant are nearby, Kensington Olympia is close such as museums, parks. 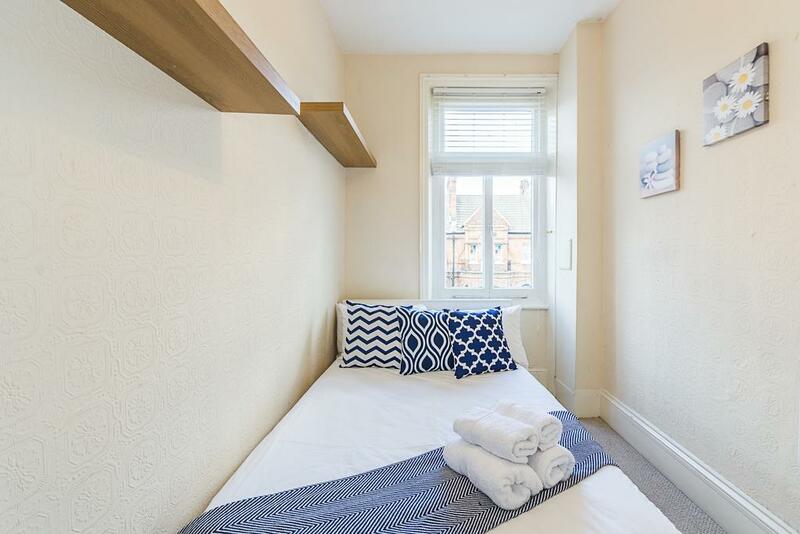 Flat is fully equipped, kitchen has cooking dishes, plates, cutlery, glasses, fridge, washing machine, microwave, toaster, tea/coffee/biscuits, bathroom has towels, shampoo, shower gel, conditioner, hairdryer, iron, iron board. Bedrooms has one double bed each, Living room has one double sofa bed (if you don't want to share). Free Wifi and Sky TV, lots of channels in every language. 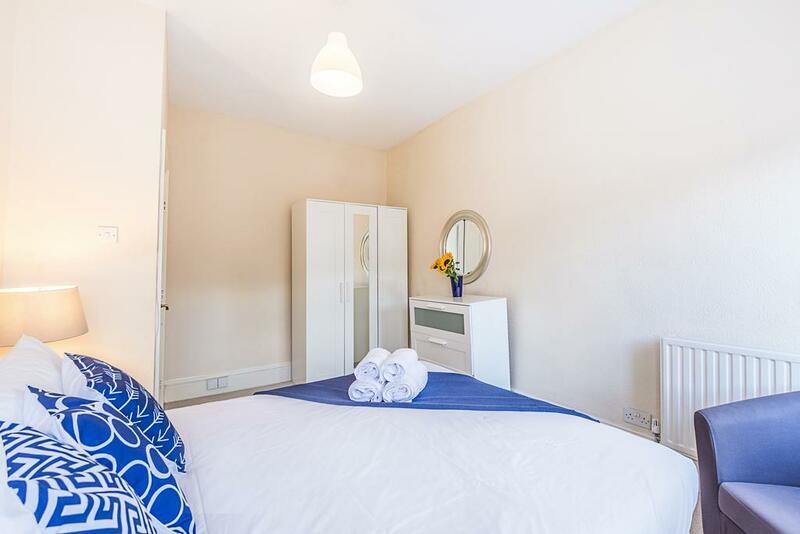 Perfect place for holiday or short term/temporary stay in London Central. Property has free wifi, complete kitchen with oven, microwave, tea/coffee maker, cutlery, dishes, cable TV, washing machine, fridge/freezer, free toiletries, linen, towels, housekeeping, etc. Flat has two bedrooms and a living room/ kitchen area. Bedrooms has double beds, Living room has a sofa bed. Flat is comfortable for 4-5 people for families, friends travelers. 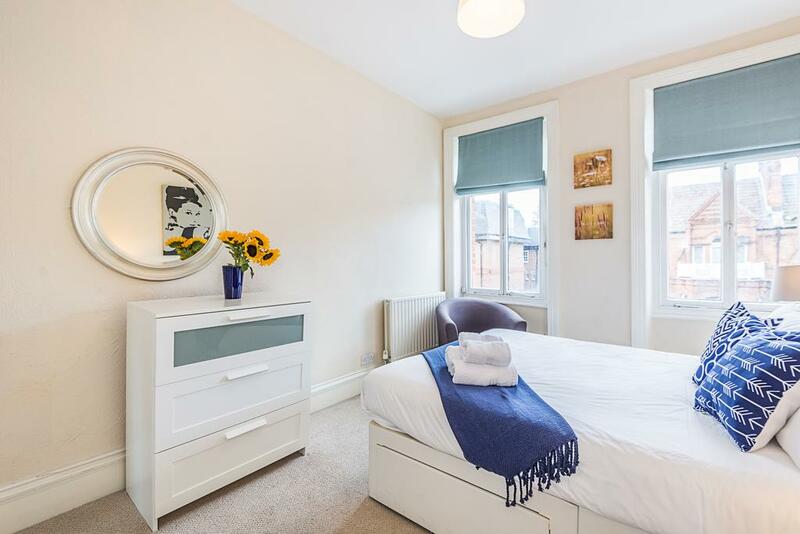 The flat is located in West London, few stops away from museums, attractions. Closest station is Barons Court, Zone 2. There is Underground and bus station within easy reach.